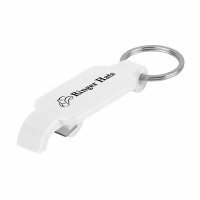 Custom slim novelty bottle opener keychains are hot selling in this season because marketers are seeking it for business gifting. 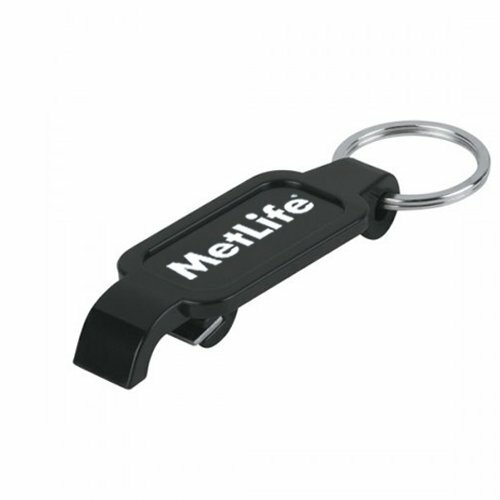 This black slim bottle opener is easily accepted by masses due to its appeal. 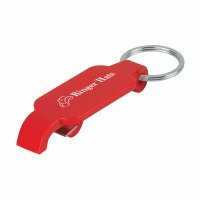 This slim bottle opener can be inserted in some gift sets or it can be handed out as a thanking or acknowledgement token during or after some events. 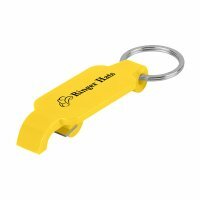 Marketers working in extremely constrained budget can avail it for bulk gifting and seek value discounts, too. 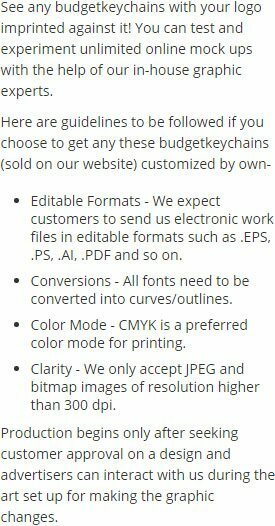 Request a quote to know more about pricing structure on bulk orders.